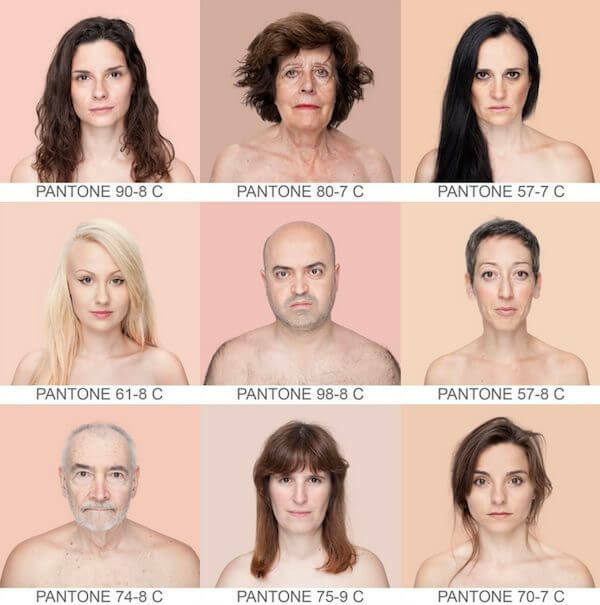 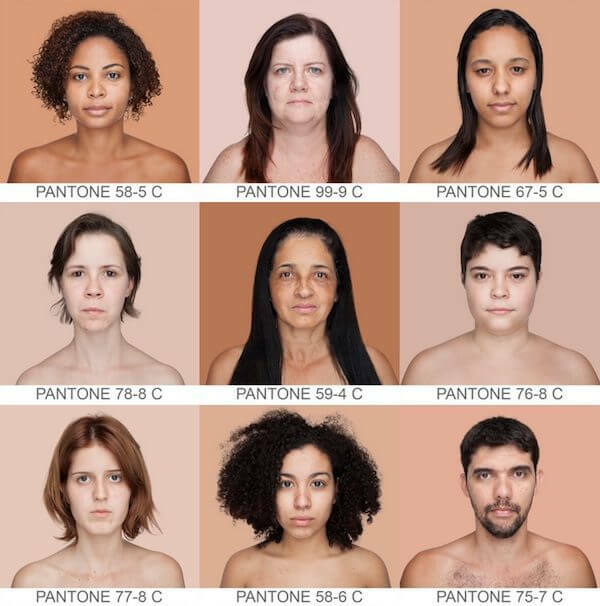 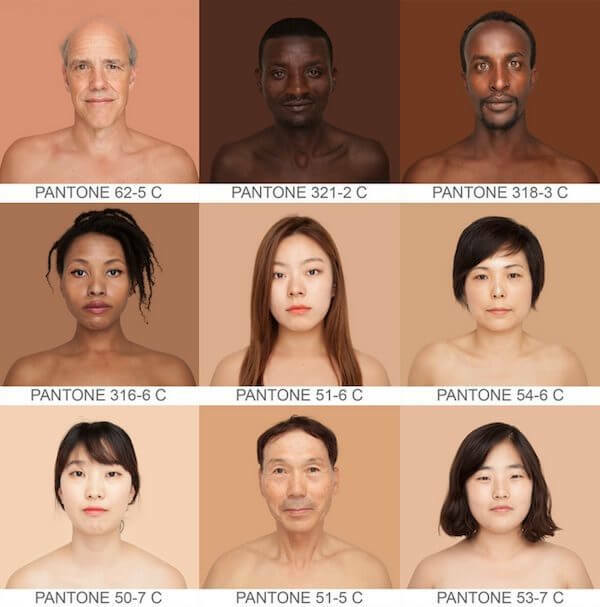 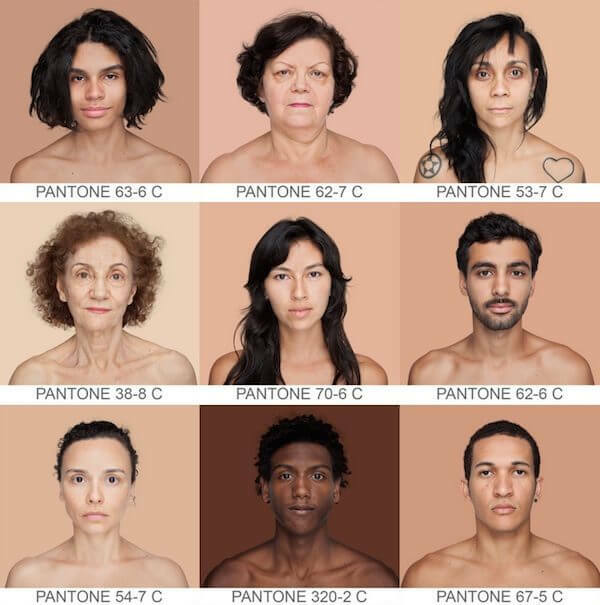 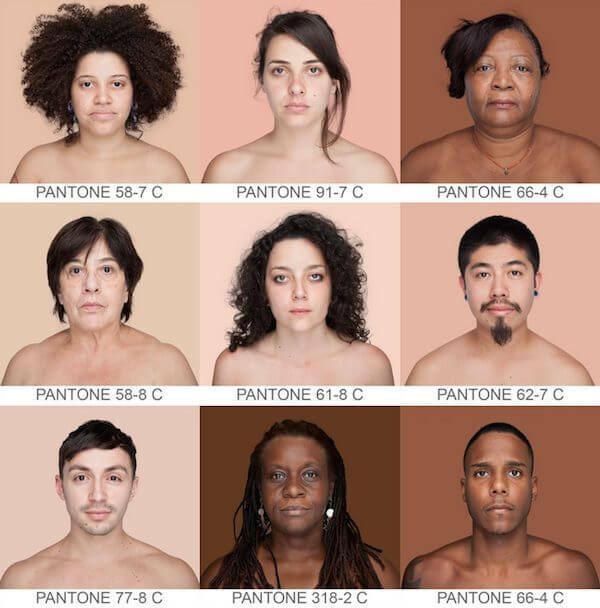 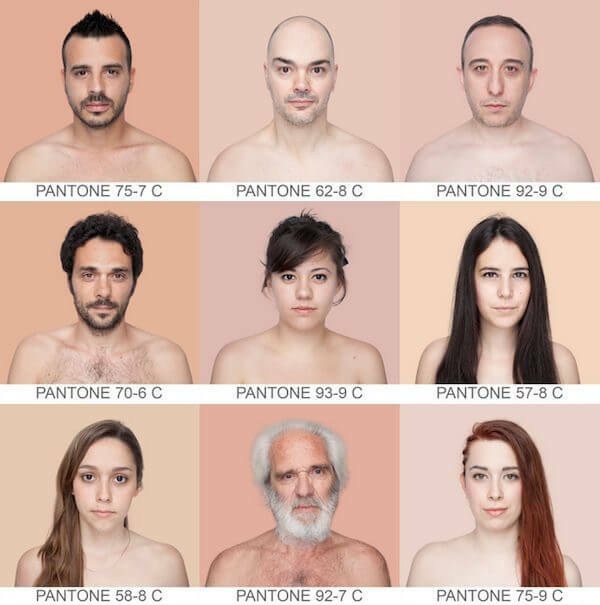 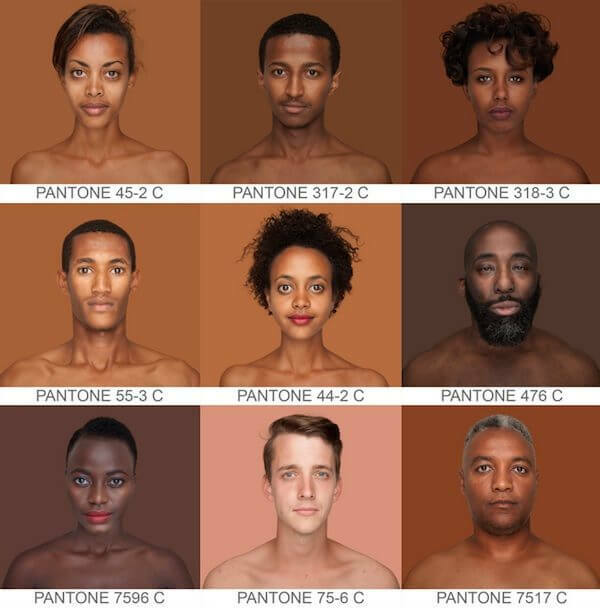 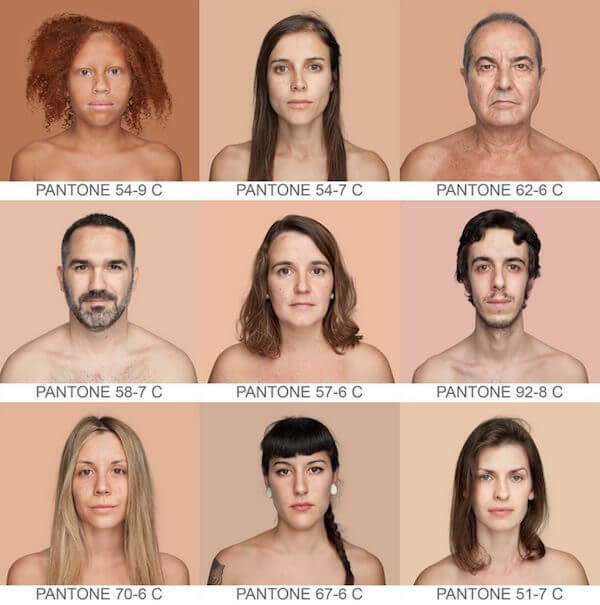 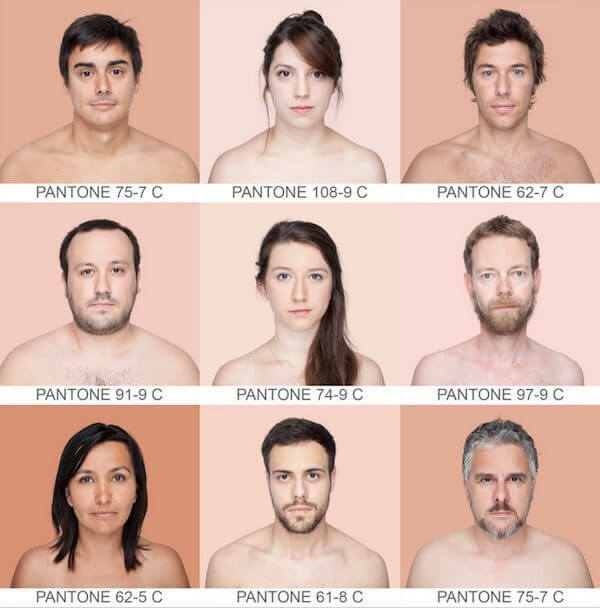 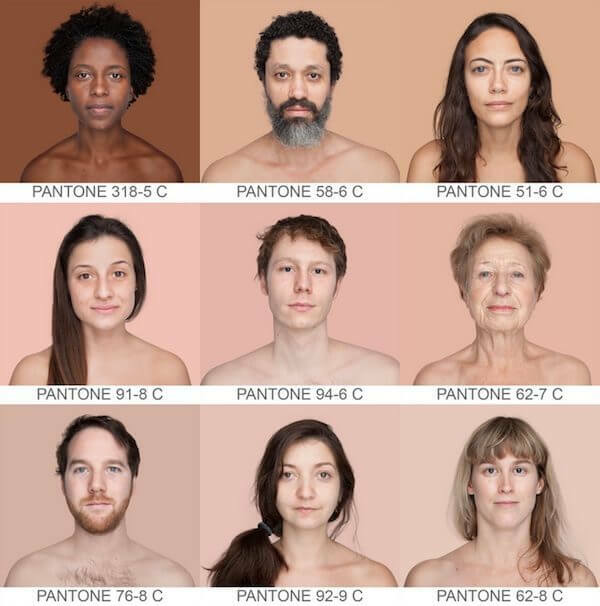 A bold and unique project is being done by photographer Angelica Dass, she takes portraits of volunteers from Brazil to Paris to show that we need to take a new look at race. 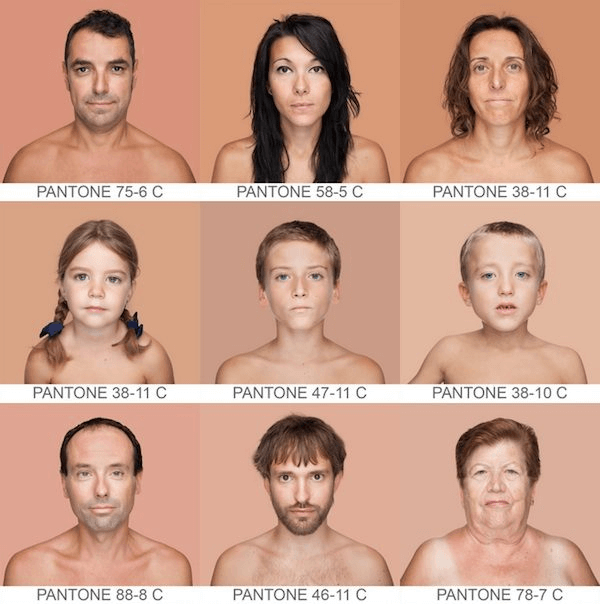 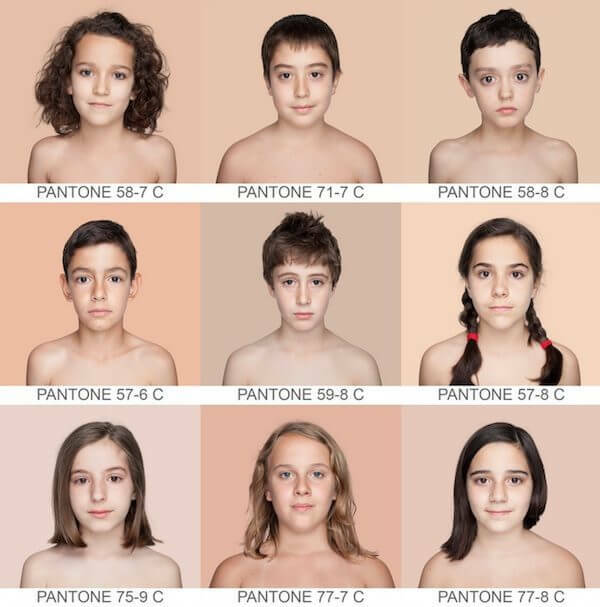 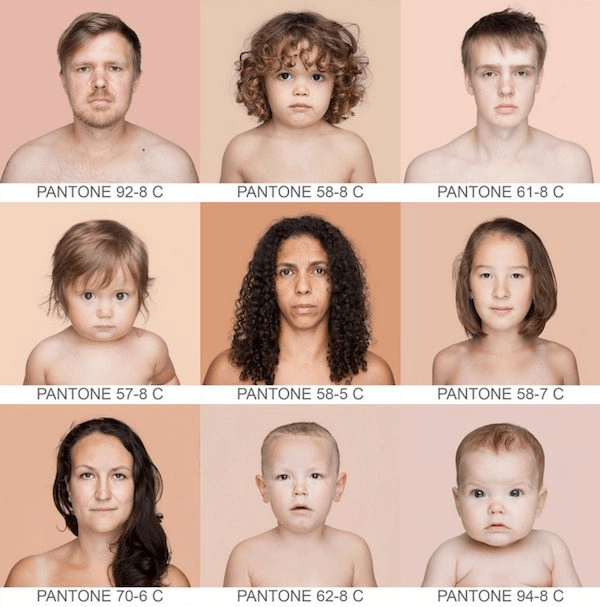 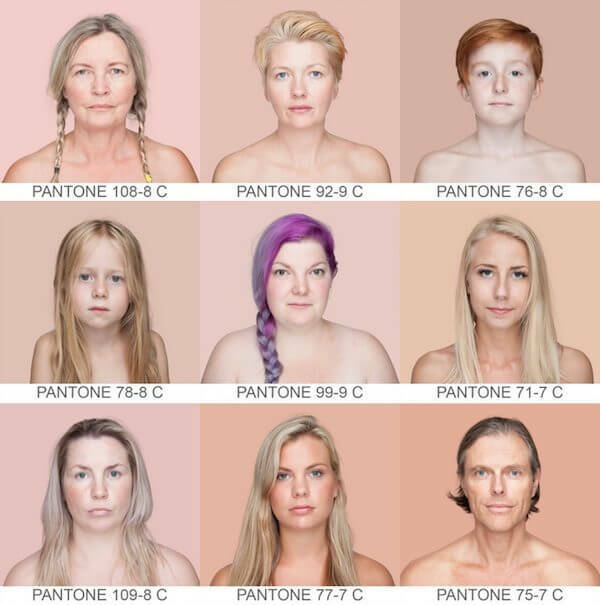 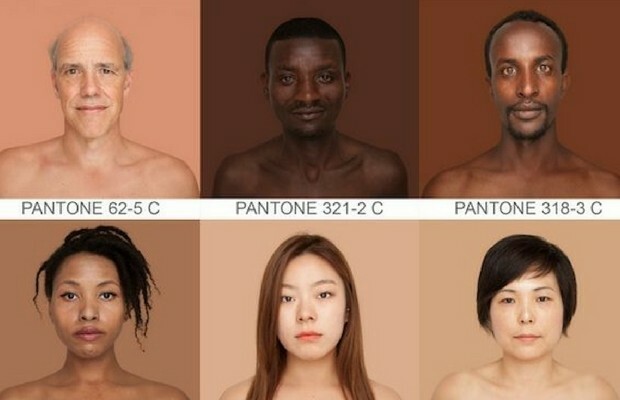 Skin doesn’t come in black, white or brown. 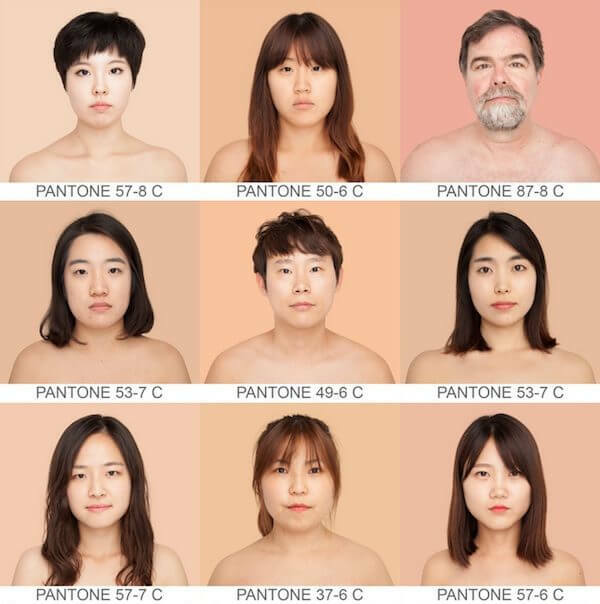 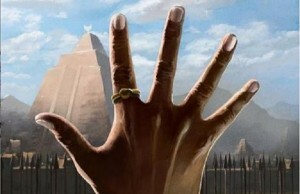 It has many colors and gradient of tones ranging from dark to light.